Oakland Mayor Ron Dellums is not happy that an upcoming HBO drama exploring prostitution is set to be filmed in the city. In a statement issued by his press office, Oakland Mayor Ron Dellums announced he will not run for mayor a second time. "Now it's time to pass the baton to the next generation of leaders," said Dellums in the statement. "At (sic) I reach the end of this term, I am proud to see an Oakland that is more engaged, more enlightened, and more empowered to continue the important work that lies ahead," he said. Dellums gave no other reason for not wanting to keep his office for another four years. His administration has been under fire by critics, who describe him as a mayor who is disengaged, or slow to respond. 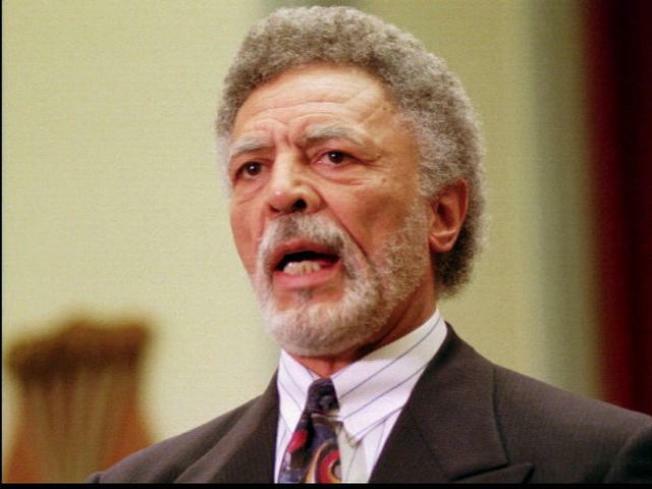 The statement also said Dellums will not be giving interviews for at least two weeks. This news means former Sate Senator Don Perata arguably becomes the front runner in the race for Oakland mayor.